We’ve gone to some amazing tradeshows in our day, and this year is no exception! The Acquisio team will be traveling the world this month, stopping at some of the hottest shows of the season, from NYC to Croatia. We’re looking forward to attending some interesting talks on trending subjects like voice search, AI, personalization, PPC news and more, and of course catching up with the best and brightest industry minds in the business – all of you! 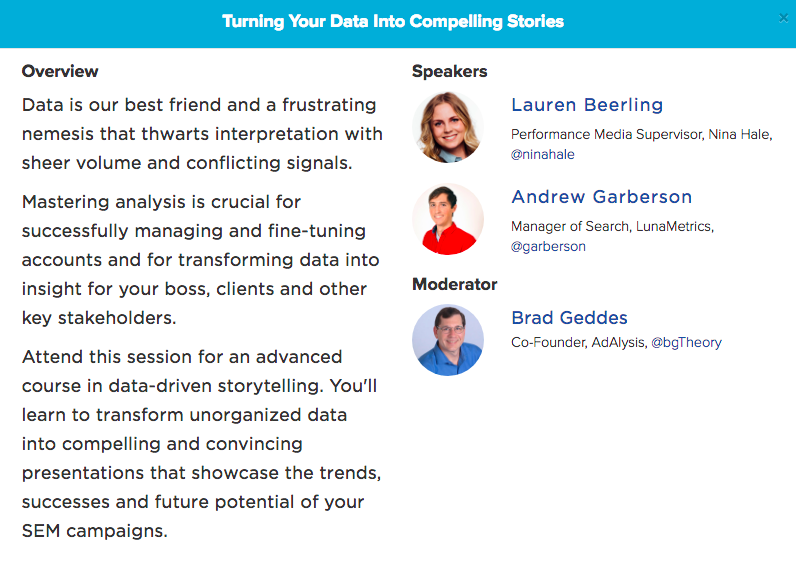 Taking place in the breathtakingly beautiful Dubrovnik, Croatia, SIINDA’s Local Search Summit will be focusing on topics important to local marketers and SMBs, from location and personalization to AI and new tech. Liz Sinclair and Irena Shopova are looking forward to meeting all of you at the SIINDA Local Search #Summit 2018 in October???????? Small business champions (and Acquisio partner) Yext will be sponsoring the event, alongside other industry leaders. As a company that takes great joy in helping SMBs reach their full potential and thrive in the digital world, this show was a must-attend on our list. 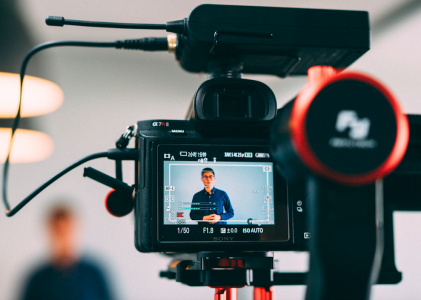 We’re particularly interested in checking out the talk “News, personalisation and omnichannel: how to make your users stick?” by Ravin Sampat, Executive Producer of BBC News and Digital Current Affairs. Ravin brings a lot to the table, drawing from his journalism experience and leading edge digital storytelling through social media and other platforms. The current climate, coupled with major shifts to how news is consumed now, will surely make this an engaging presentation. How are brands connecting with customers directly using actions on Google and engage users through the Google Assistant on mobile phones, Google Home and other products. 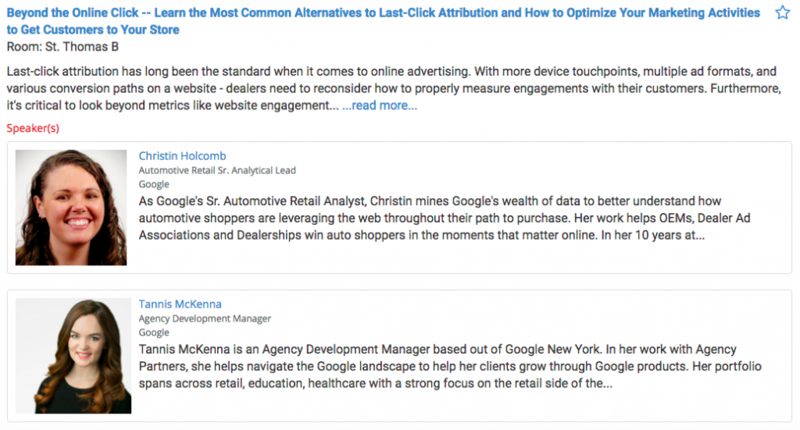 This new kind of customer interaction brings personalization to the next level. 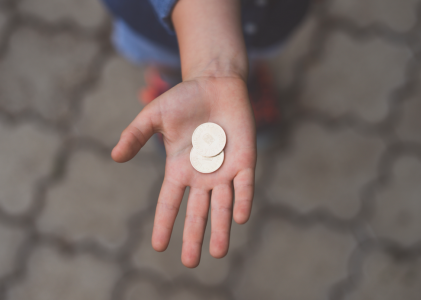 Kartik’s background in Google Ads, channel sales, and setting SMBs up for success, combined with the still slightly elusive voice search space is a solid combination. We’re a little voice search obsessed here at Acquisio, so we can’t wait to see what new learnings we can take away from this one! Bonus: Microsoft will be presenting a talk on AI and personalization. 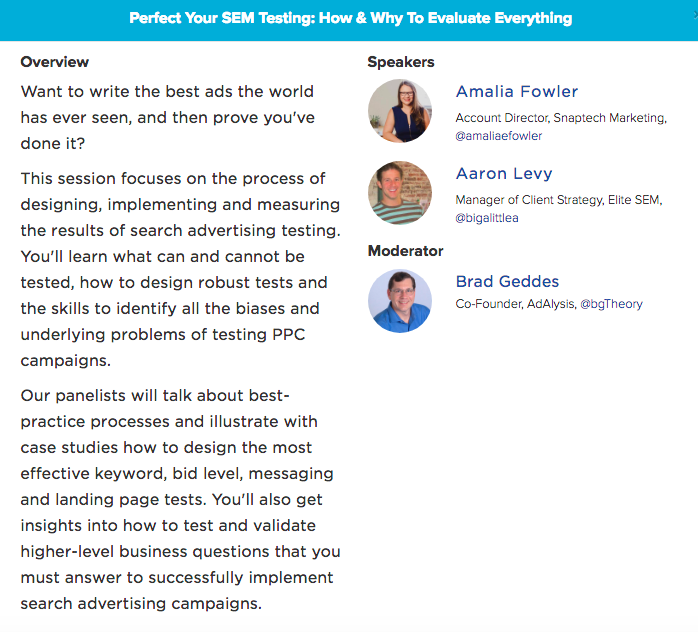 They made a splash at SMX Advanced last year with their AI innovations for Bing, so this will be a must-see as well. To top it all off, SIINDA is offering a Game of Thrones walking tour and reception. Yes, Game of Thrones. I know, our stallion heart skipped a beat too. They do caution that there are 175 steps to climb, but the path to the throne is always hard fought. In true GoT style, the reception will be attended by the string section of Dubrovnik Symphony Orchestra too! Our team had a blast at the last Digital Dealer event, connecting with leaders from all sectors of the automotive industry. Even Meccanoid got in on the fun! 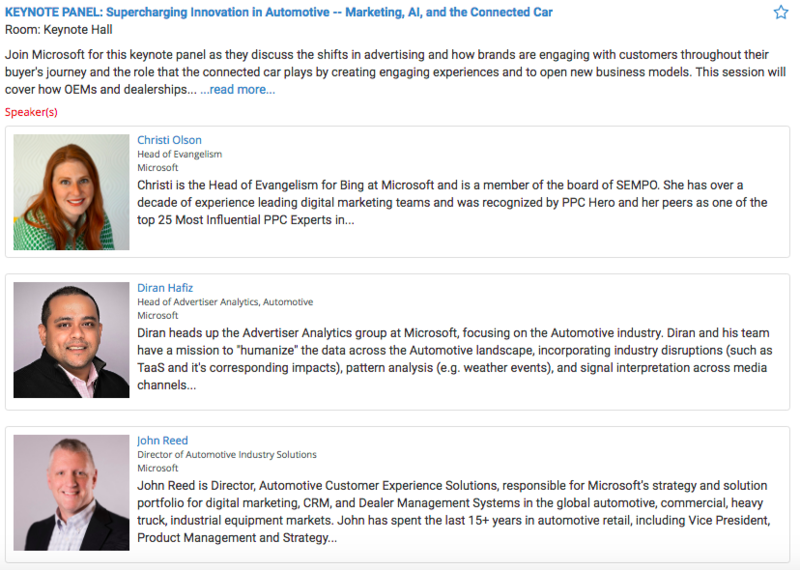 Digital Dealer has a truckload of interesting talks and speakers this season, ranging from discussions on social media strategy, video advertising, changing technology and consumer behavior, to AI (and more), geared to empower the automotive marketer’s success. 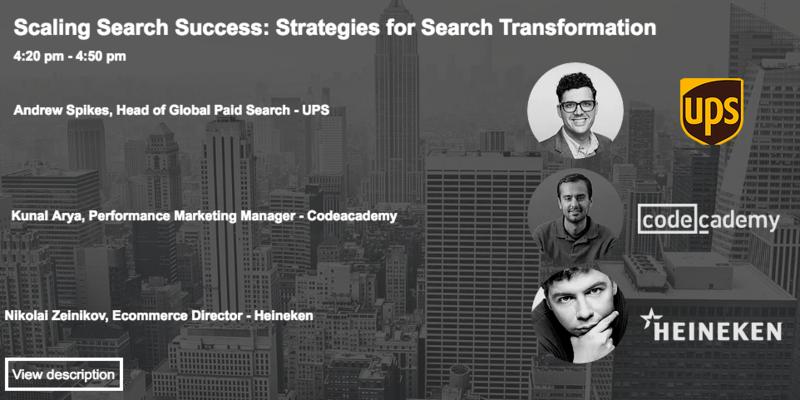 Combining the expertise of ClickZ, Search Engine Watch and Catalyst, this exclusive one-day event provides a unique view of the transformation of search marketing and the changing role it plays within a customer’s path to purchase. 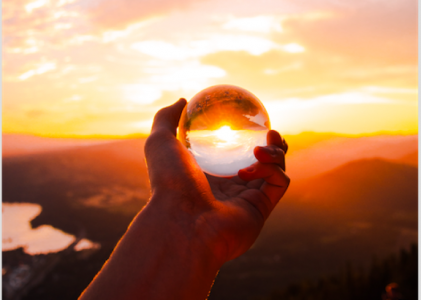 93% of all online experiences start with a search engine, so understanding how search marketing is evolving is a key priority for both business leaders and of course, SEO and PPC teams, who are creating and executing strategy daily. 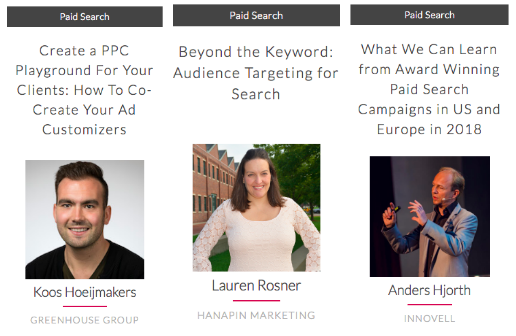 Long regarded as one of the best conferences for anyone in the paid search industry to attend, HeroConf is loaded with actionable PPC advice, intense workshops, industry thought leaders, and awesome swag. This year we’re following the Hanapin team all the way to London, UK for the conference that does things a little differently. And, exciting news, our Co-founder Marc Poirier will be giving a talk at this year’s event! 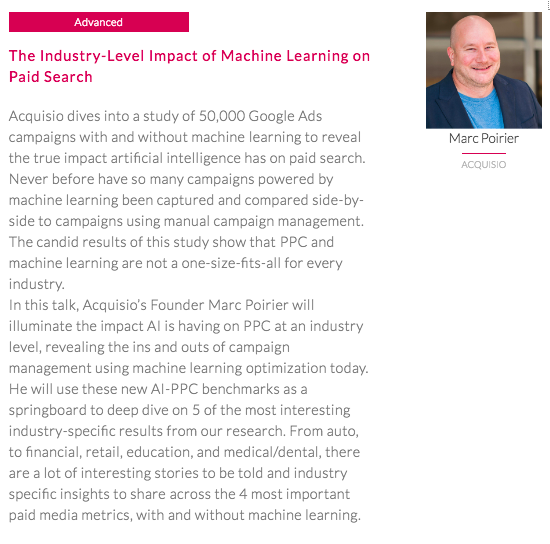 Marc will be sharing the incredible results machine learning can have on PPC campaigns, with a focus on 5 top performing industries. Acquisio will be hosting the Networking Reception with delicious specialty cocktails, a hilarious PPC-themed game, and awesome swag. If you’re in London in October, you won’t want to miss it! Acquisio has been an SMX supporter since the beginning and it’s great to go back every year to make new memories. We meet so many talented people, share insights with the industry and always have a good time. The event has evolved dramatically in terms of attendance and exclusivity, but the high-quality conference content remained consistent all this time. 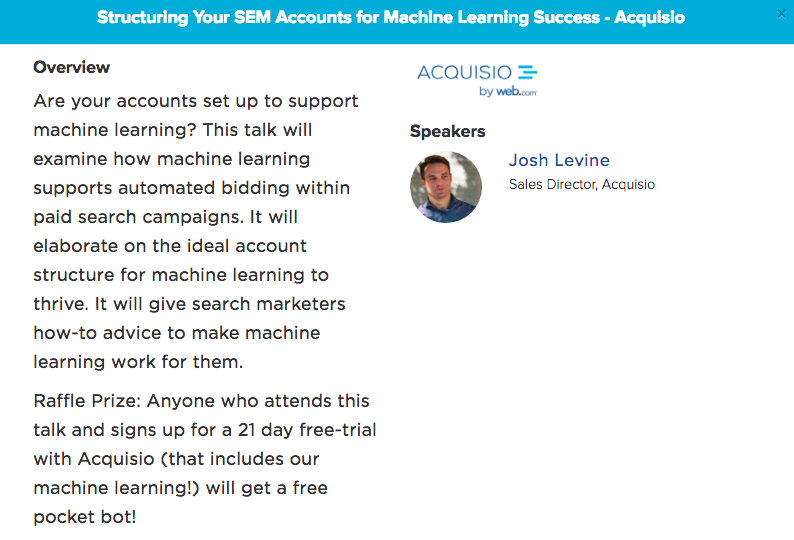 If you’re in NYC in October, be sure to drop by SMX for some actionable insight and sweet Acquisio swag! Need an excuse to go to Vegas in November? Head on down to SEO and digital marketing conference extraordinaire Ungagged and swing by the Acquisio booth, we’ll save you a robot tshirt. Be sure to follow Acquisio on Twitter (@acquisio) to follow along on our international adventures. Meccanoid is along for the ride, so there are certainly going to be some shenanigans along the way. See you soon!